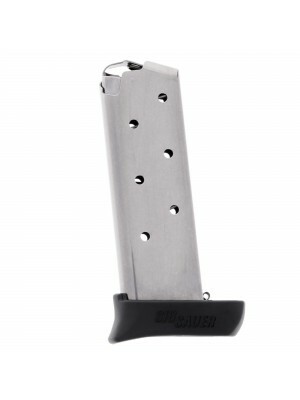 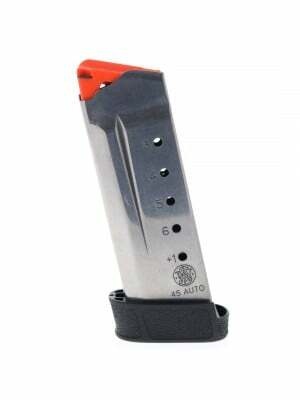 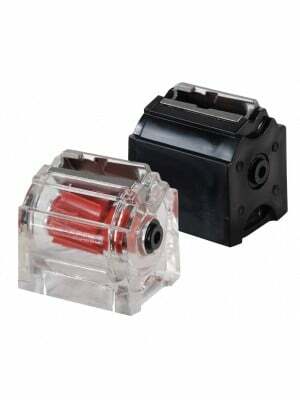 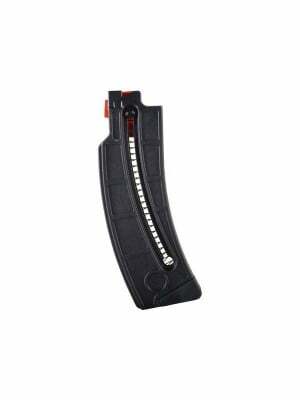 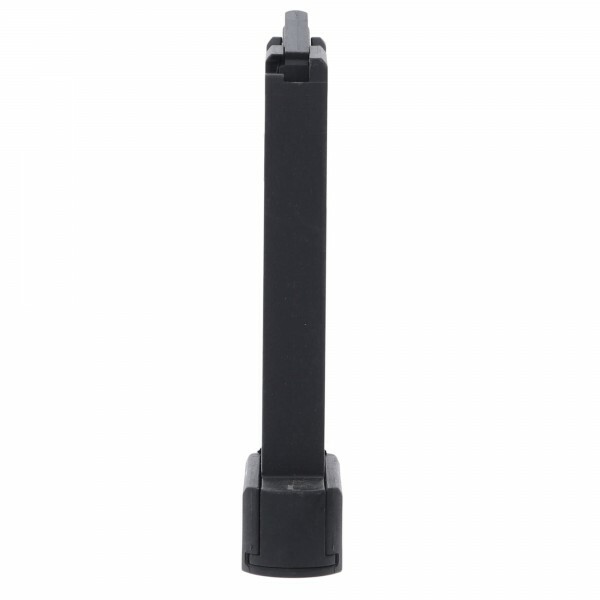 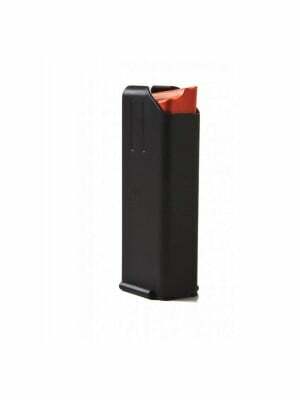 This is a factory 10-round magazine for Sig Sauer P938 pistols. 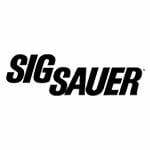 Sig Sauer P938 delivers 1911-style functionality and craftsmanship in a subcompact, carry-friendly package. 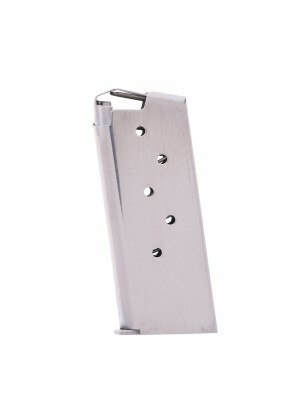 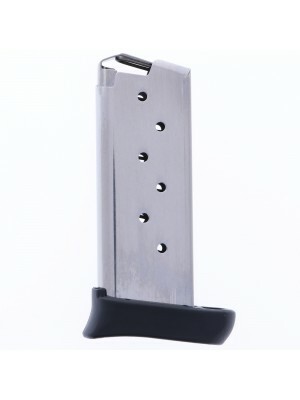 These stainless steel magazines are designed for the .22 LR P938, and they’re perfect for plinking/training. 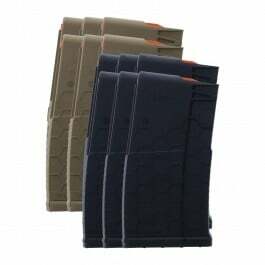 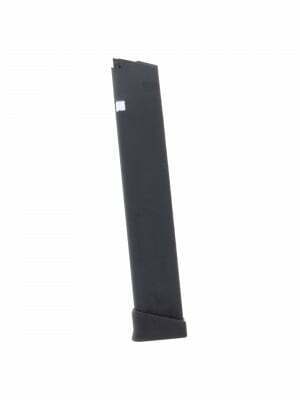 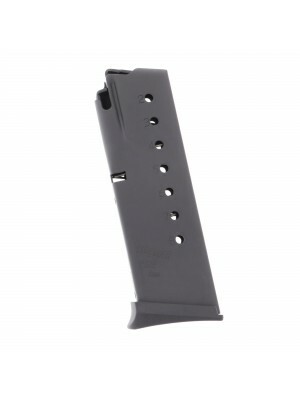 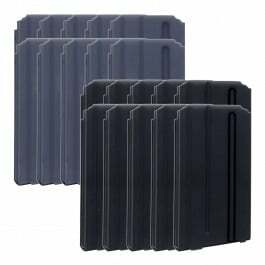 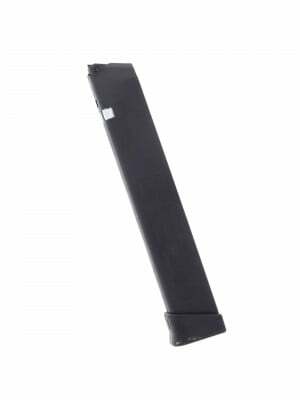 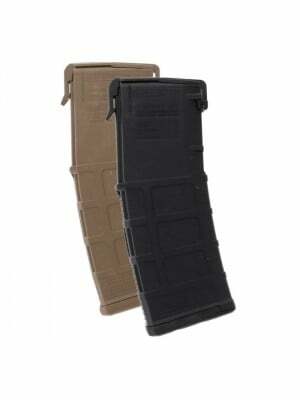 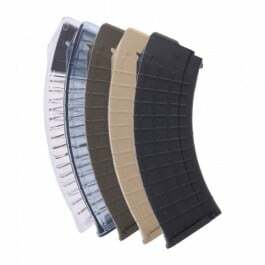 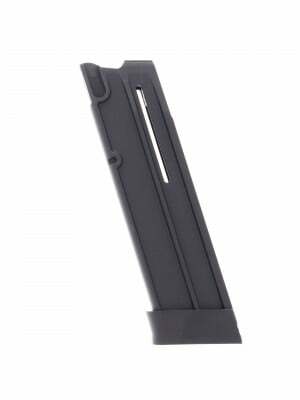 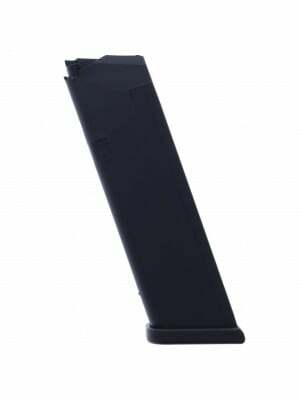 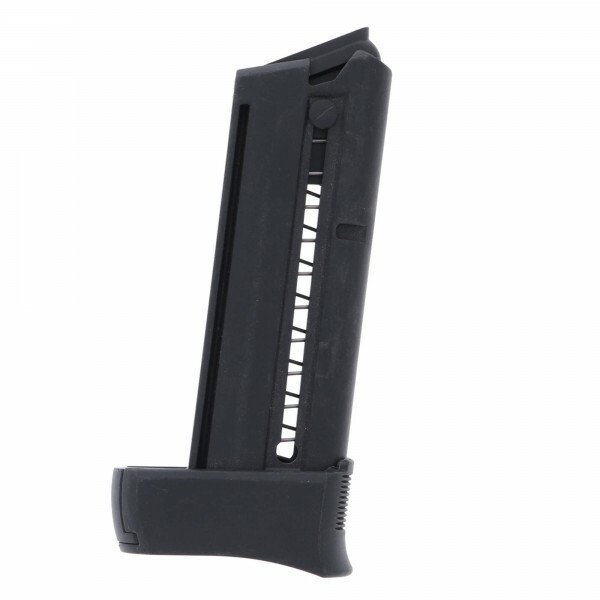 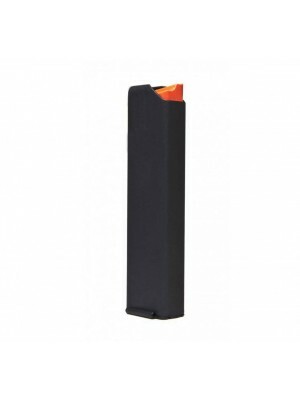 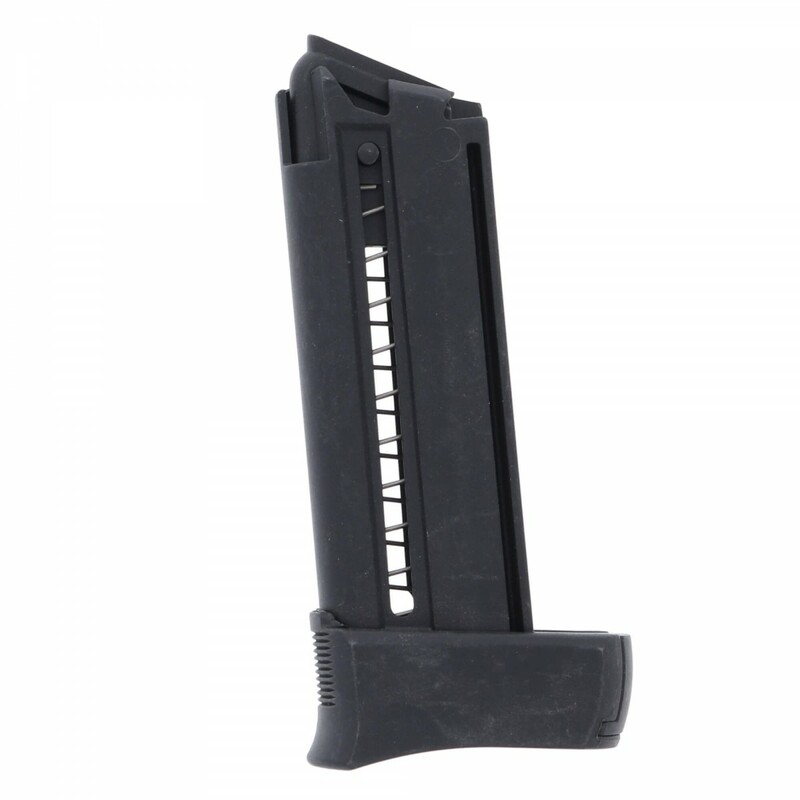 With the same shape and feel as other P938 magazines, these feature a lighter, durable polymer construction that’s perfect for practicing tactical reloads or getting in more shots at the range. 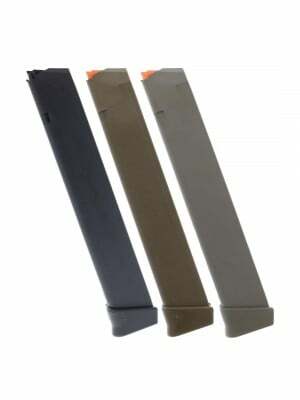 Grab a few spares and keep them handy to maximize reliability and get the most out of your P938 trainer/plinker.